The Seattle Symphony is leading all orchestras with three Grammy nods. Nominations for "Best Classical Instrumental Solo" and "Best Contemporary Classical Composition" stem from the symphony's recording of the Aaron Jay Kernis: Violin Concerto. The group also is in consideration for "Best Orchestral Performance" because of its recording of Carl Nielsen's Symphony No. 3 "Sinfonia espansiva" and Symphony No. 4 "The Inextinguishable." "This city is so vibrant," says assistant principal cellist Meeka DiLorenzo, who has been with the symphony for 10 years. "It's a first-class city, and there's a first-class orchestra in it. I'm honored to be a part of it." 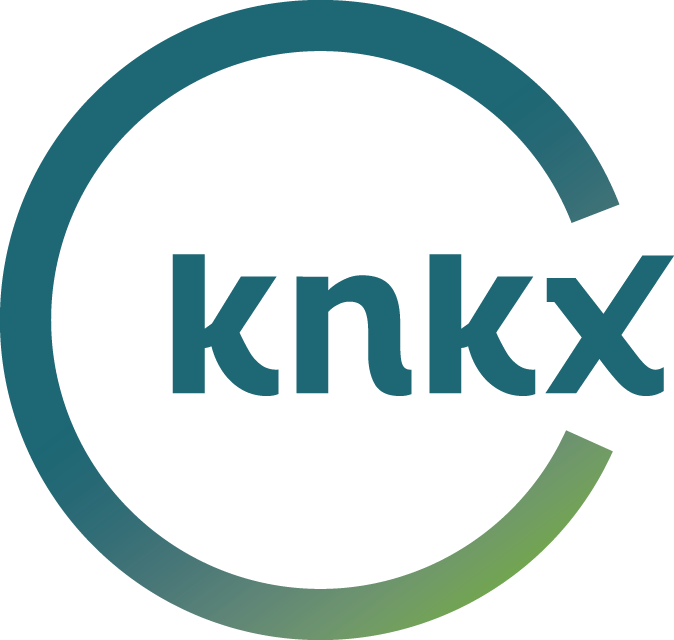 KNKX's Ariel Van Cleave talked with DiLorenzo, as well as assistant principal timpanist Matthew Decker, about the nominations.